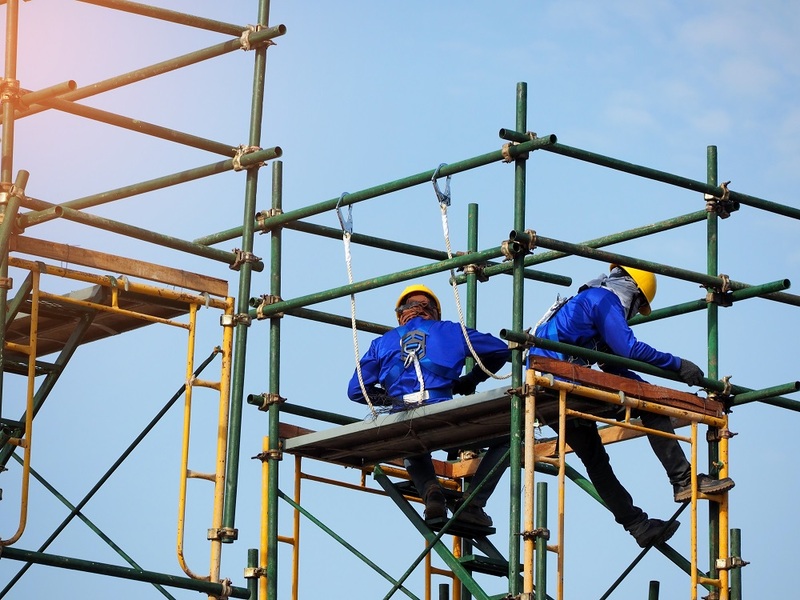 Certain workers working in construction projects need to be aware that the working at heights course is an essential by the MOL (Ministry of labor). It is the responsibility of the employers to provide the workers with a working at heights training approved by CPO. This training is based in a classroom with a written assessment at the end of the course. Employers should be aware of the many reasons why this work at heights training is important. Here we elaborate on some of the reasons why most employers send their workers for this training. Staffs sent for this training are more confident and are able to perform better in the workplace. They are assured of your care for their safety and health. This tends to make them give their 100% at work, which means ultimately the employer gets the benefit. The staff appreciates your efforts. 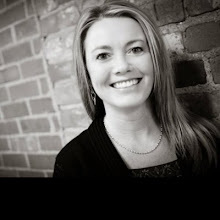 You need to be aware that accidents occurring at workplace is damaging to the company. There are possibilities of legal action taking place against the employer, which means lost in funds and probably hampering the reputation of the company, which might lead to the closure of the company. Investing in this course of work at heights is thus ‘essential’. 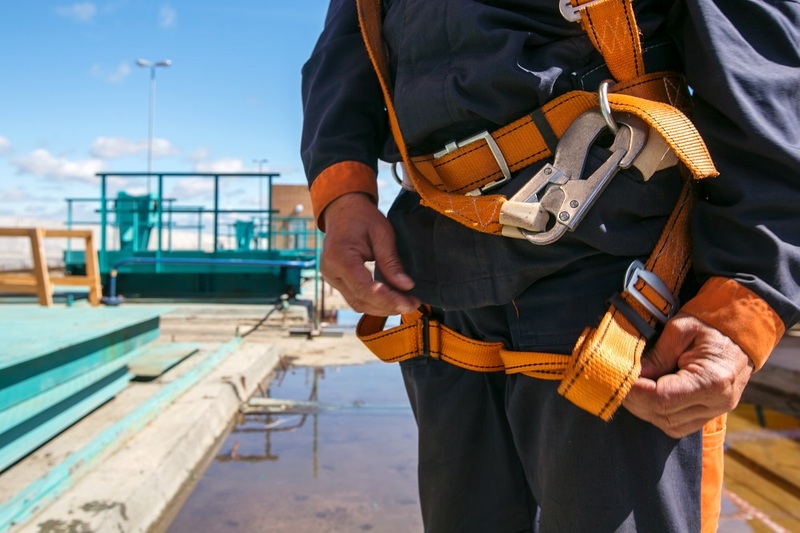 You need to look out for a course, which includes training in working from heights in mobile towers, equipment of low-level access, ladders, and more. You are provided with the required knowledge of the safety norms with the right training course. There are dangers involved whether you are working at a height of 5m or even 0.5m. There is a transformation in the working environment once your workers have undergone this training of working at heights. Safety measure becomes a part of the work culture. You get knowledge of safety norms with working at heights course, which are beneficial for lifelong. You are investing only a part of your time to benefit for a longer period. Following some of the tips listed below will enable you to make a choice of the training provider for working at heights. The course needs to be approved by MOL under the apt standards of Working at Heights training program. Workers need to complete a course which is MOL approved. The number of workers working at heights training course at a time. A small company can opt for a course where the workers are given individual attention. This works out as a sensible option. How much of the hands-on training is included in the course? Though the theory is important, the hands-on training is equally important. This prepares the workers for the actual hazards faced with working at heights. Before settling for a specific training provider, make sure that the course is approved by the government and has the required qualified trainers with experience. You also need to make sure the course has the required equipment for the hands-on training. Opting for a course, which uses live dummies in training and risk scenarios works well. The training provider needs to be committed to providing the required training for the course of working at heights.